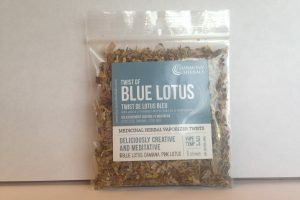 A beautiful addition to your tea cupboard and a healthy addition to your life, with blends for Energy, Relaxation, Mood Balance, Clarity and Sweet Sleep. 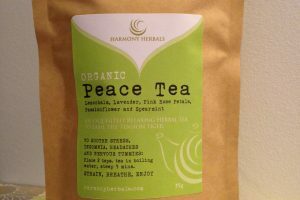 Harmony Herbal teas are herbalist-created, always organic, and never use flavorings or enhancers. 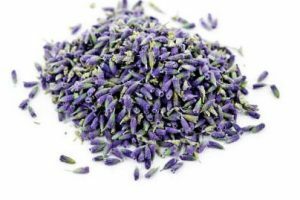 Pure, fragrant, flavorful plants are all you need for the perfect cup of tea. 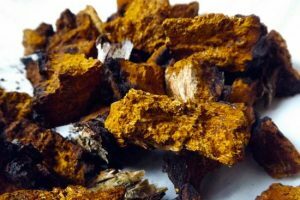 Categories: Herbs For Anxiety, Organic Loose Leaf Teas, Potent Packages. 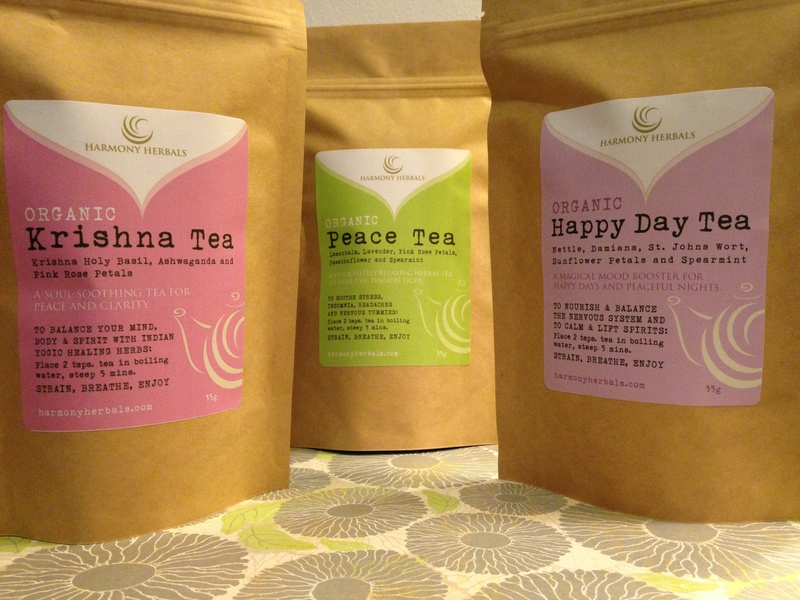 Our teas are created as a healing ritual for mind, body and spirit. A journey into the 5 senses with expertly paired flavors and healing aspects, Harmony Herbals blends these artisinal teas with the highest quality, most fragrant herbs and plants for gentle therapeutic effects. Whether you are looking for relaxation, an energy boost, or simply an amazing tasting tea for quiet moments, Harmony Herbals Tea aims to bring you into greater harmony with yourself, your life, and those around you. Yes, Tea can do that. 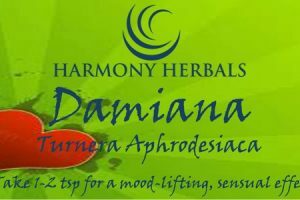 Simply attach a note to your order with your choices or email us at info@harmonyherbals.com. 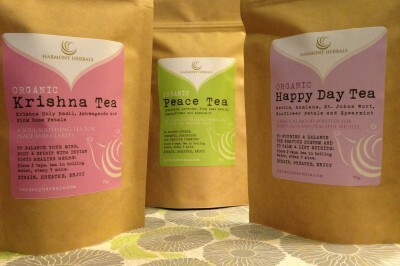 Be the first to review “Organic Tea Trio” Click here to cancel reply.